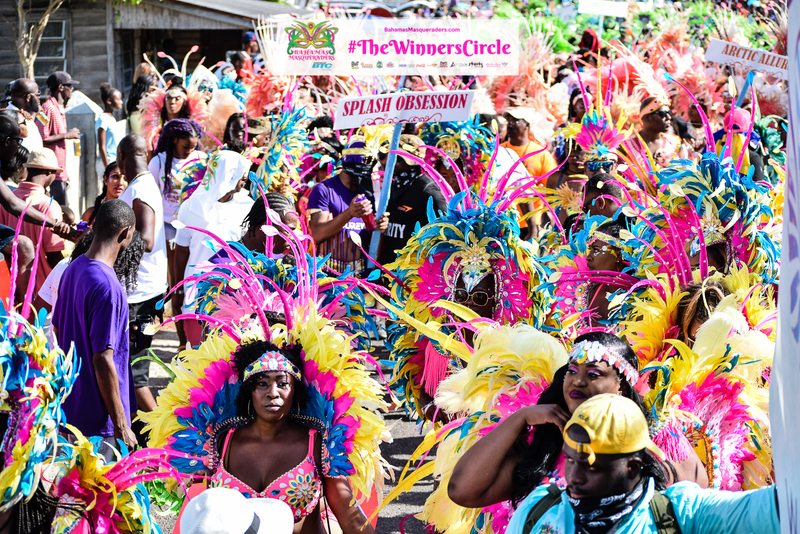 After a challenging 2017 season, Bahamas Masqueraders walked away with title Best overall group and Best costumes for the 2017 Bahamas Junkanoo Carnival held on Saturday, May 6. This year the group had over 200 international guest play mas with them. In addition to their record number of guest the Ultimate Rejects and Giselle the Wassi One gave a stellar performance.